Beer is made using malted barley, hops and water. These ingredients are standard, but a brews aroma, flavour and colour comes from the different varieties that one uses and so the options and possibilities are endless. Malted barley is a very important component of the beers. Currently all our malt is from a specialty malting company, Weyermann from Bamberg Germany, who have been in the business since 1879. 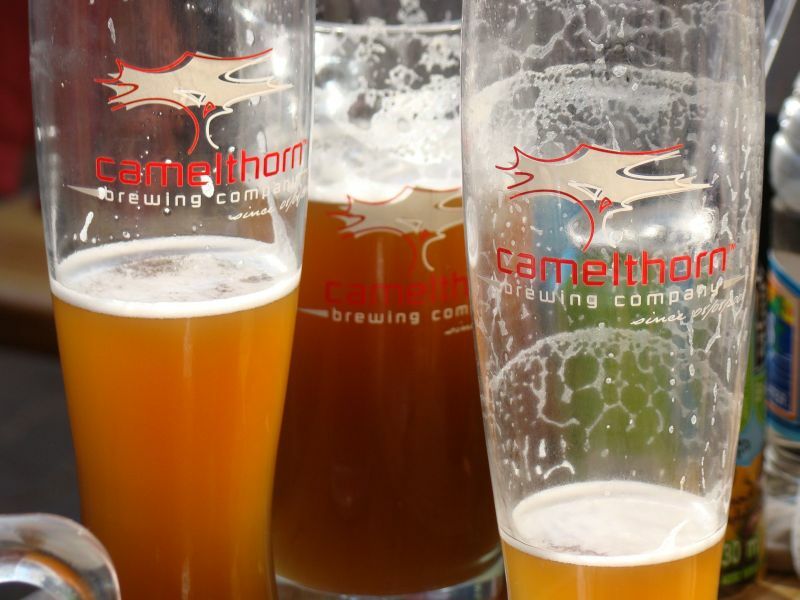 The company is good friends with Camelthorn Brewing Company and supplies many brewers around the world with their quality products. In the future, Camelthorn Brewing Company looks forward to using more local ingredients for our beers. A few batches have been brewed with local ingredients (still a bit of a secret) and were very successful. We have also put it to our followers on Facebook, asking what kind of local ingredients they’d like to taste in our beers and thus far ginger and buchu are the most popular suggestions. But if there is anything you’d love to taste – let us know! 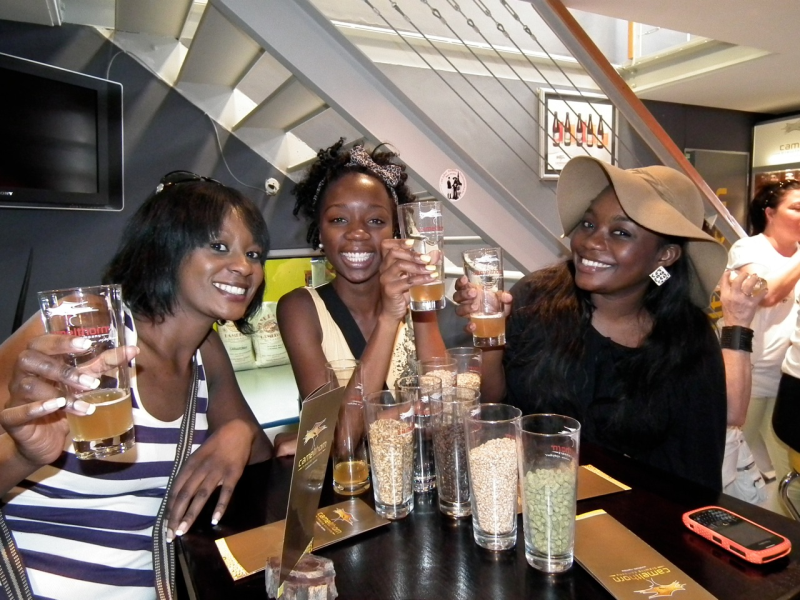 Craft brew loved by beer babes! 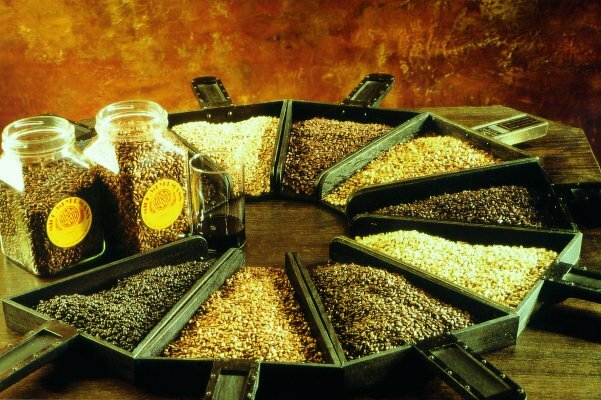 Craft brewing emphasizes beer variety and it is important to CBC to tap into different malt varieties to get different flavours, aromas and colours using barley, wheat, rye etc. 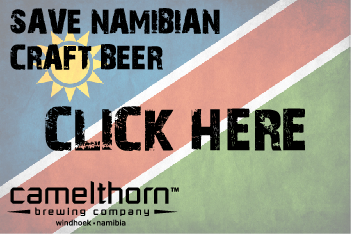 Southern Africa is dominated by so many lager beers and so we would like to make beer that is a welcome alternative to the flavours that only using malted barley produce. 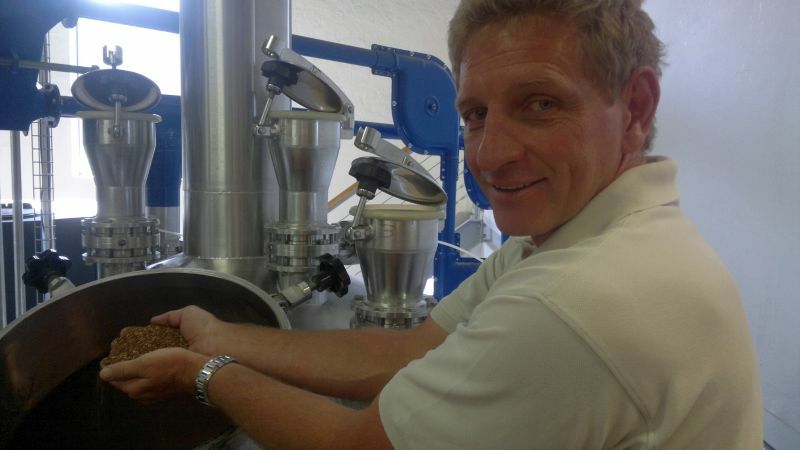 The task of our brew master is to let his creativity flow and to design recipes of note. Hops is imported from several sources, mainly from southern Germany and the Czech Republic. American hops have also been used to give beer an American character and distinct flavour. But what many people don’t know is that Hops is a member of the Cannabidaceae family – same family as Cannabis (there is always a wacky one in everyone’s family!) though there is no chance of getting high other than from the great taste of beer! Too good to leave alone - even the photographer couldn't resist! South Africa produces hops in 2 areas, the Southern Cape and Kimberly areas, but most of this produce is owned by major companies and so not always that accessible. Due to the styles of our natural beer we have chosen our suppliers very carefully. The most important thing about a great beer though is not only the ingredients, but how they are brought together by the brewmaster. It is his vision that results in the end flavour, the gorgeous aroma and of course how good it looks as you bring your glass to your lips. Water, malt and hops just make beer. This entry was posted in Brewery and tagged American Red Ale, Bierwerk, craft beer, natural, Rooibos beer.